Our paper cones are completely customizable to the way you use spun yarn. Our sewing thread cones are customizable, thermal resistant and moisture resistant, eco-friendly and have an oba-free smooth surface. We distribute plastic cones for spun yarn and sewing thread worldwide. 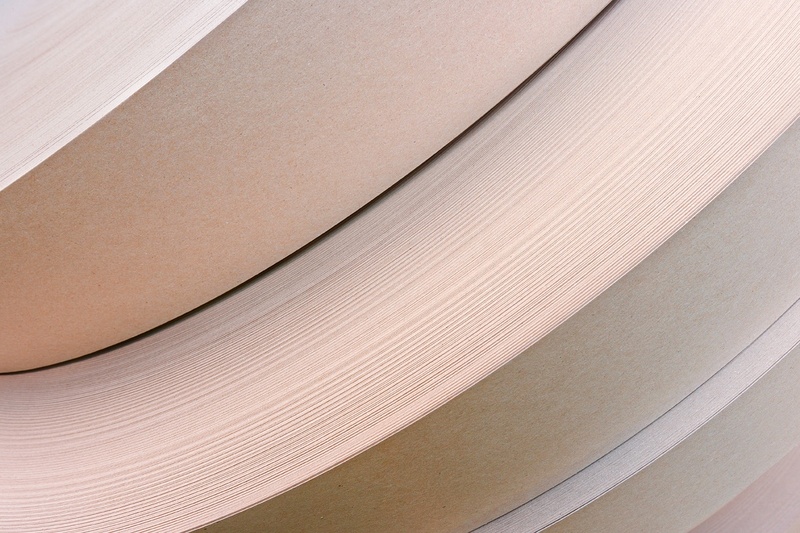 Our paper tubes for spun yarn are made in house to your specifications. We are your sliver can manufacturer for totally customized sliver cans. Contact us to get your hands on a sample of our textile packaging products. Your products need customized labels, and we've got you covered. Our waxes come in the ideal consistency required for your spinning and material needs. Our relationship goes back to the mid 90s and we've always had such a good relationship with their customer service team. From textile wax, stretch film, strapping and yarn buggies, Conitex can take care of your textile packaging needs. You Need Custom Solutions for Your Textile Packaging Needs. Work with our Technical Projects team for creative and custom products, and verify they are in-spec with our first article inspection. The National Council of Textile Organizations' mission is focused on creating powerful national and international alliances to advance the interests of the U.S. textile sector. The Southern Textile Association, Inc., established in 1908, is a nonprofit organization for individuals in the textile and related industries with a common interest in all phases of textile manufacturing in Southern USA. The Synthetic Yarn and Fabric Association is a non-profit organization comprised of individuals affiliated with the synthetic yarn and fiber industry.